There is something magical in stories that focus on the relationship between the young (particularly in the tween and teen years) and the elderly. The traumas and uncertainties in the lives of the teen find a certain solace in the wizened eccentricities of the elder. The elderly have gotten through that period of their lives, but are not like the other adults. They are no longer in their productive prime and they are in another transition stage of our existence, one even more uncertain and potentially traumatic. From the other side, the connection with the vibrancy of youth seems to magically transform the elderly, as they recall with fondness moments of their own history, and perhaps reconsider past events that were more dark and difficult to confront in their earlier years. 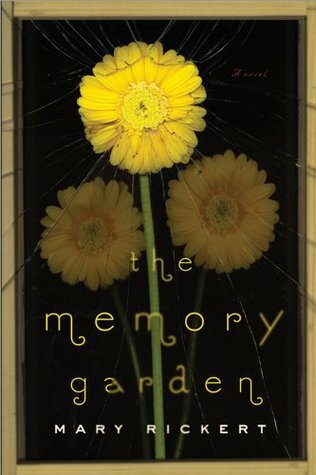 With “The Memory Garden”, M. Rickert explores these themes of the young connecting with the old through one teenager (Bay) and three older women, her adopted guardian (Nan) and two of Nan’s childhood friends, who Nan hasn’t had contact with in years (Ruthie and Mavis). I know Mary Rickert’s name from her stories that have appeared in “The Magazine of Fantasy and Science Fiction”, and it is always a joy to see novels appear from authors who I fondly recall from those pages. Like her stories, “The Memory Garden” is written in a delicate, understated manner. Bright, lush, and full of life on the surface, the lives (and deaths) in the novel hide dark matters underneath. Nicely, these serious (and unfortunately very realistic, not fantastic) horrors are included perfectly, neither downplayed nor exploited. Rickert’s writing is beautiful, full of rich, sense-evocative elements. Most overtly, chapters are built around descriptions (definitions) of particular plants that fit into the theme or events of that given chapter. But throughout the book Rickert is able to fully immerse the reader in this fairy-tale like world with its sights, smells, feelings, and tastes. The highlight of the novel in this respect comes at a high point of the narrative arc as Ruthie concocts a lavish feast for the others built around edible flowers. 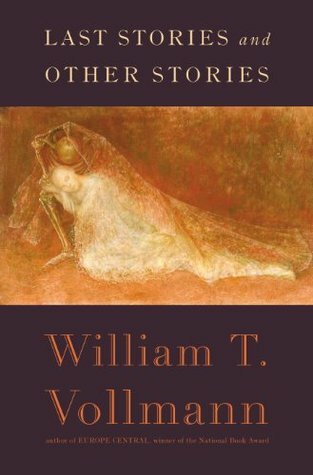 Although a couple of secondary characters are not strongly developed and largely fulfill plot-related purposes, the major characters of the novel – Bay and the three elder women – are superbly written, realistic women with personalities each unique and fitting for their ages and experiences. Given the three older ladies, my mind happened to go immediately to “The Golden Girls”. Indeed, each of the women had aspects to their personalities that I could map to Dorothy, Blanche, or Rose. (With Ruthie for instance reminding me often of Rose with here naive nature, to the point where my mind would read “Ruthie” as “Rose”). However, these personalities didn’t line up perfectly, and as the novel progressed, these elderly characters also changed significantly, and the reader learns that they each are far more than they show at first sight. These characters don’t just have secrets that get revealed, Rickert is able to show how they hold more of themselves inside than just some historical events. They keep emotions and personalities hidden due to their experiences, which in turn inform how they are interacting with Bay and the crises she faces. 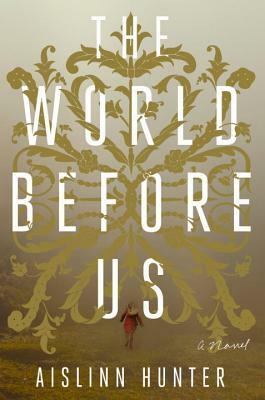 The plot is more firmly in the ground of fantasy than the more agnostic ‘fantasy realism’, but it should nonetheless be an easy fantasy pill to swallow for general fiction readers. The plot of the novel is slow-moving, as well as the character development. 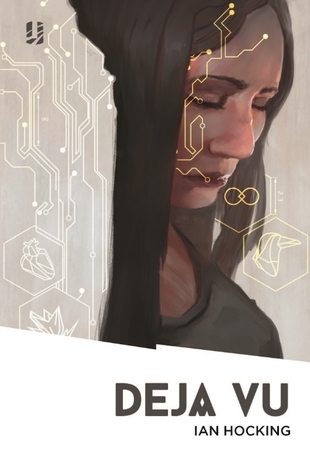 Coupled with its understated style overall, it is not the most ‘engaging’ novel from the onset, requiring patience and lingering appreciation for the quiet beauty of the text as things slowly unfold. With the complex conclusion to it all, I can’t be remotely disappointed with the novel as a whole. Though I look forward to future novels from Rickert, I really hope to keep seeing “M. Rickert” in the table of contents in F&SF in the future still too.